Made for the loves of my life, my kids. They both suffered from eczema, therefore synthetic soaps, and detergents have never been an option. Our Shea Butter Baby Bar is 100% pure, gentle and natural. 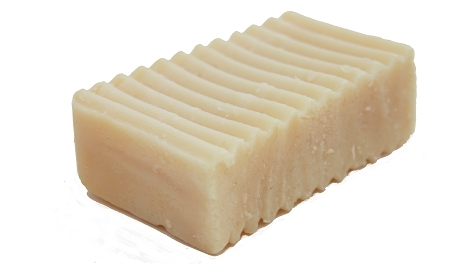 Like our other bath bars, it does not contain any artificial bi-products or harsh chemicals. Our Shea Butter bar is formulated with shea butter, calendula, aloe vera juice, vitamin E and essential oil of chamomile to gently cleanse and moisturize baby's delicate skin. It is ideal for baby's skin or anyone with extremely dry and sensitive skin. Please keep in mind that our products are 100% pure and natural, therefore, our baby bar of soap is not tear free, so please avoid using it on baby's face.